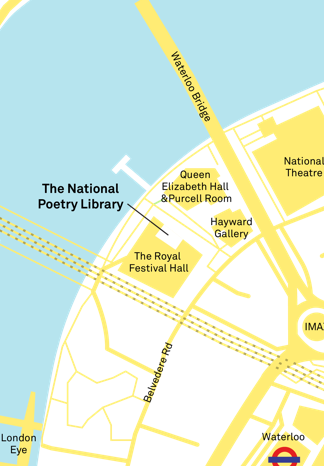 The National Poetry Library collection contains over 200,000 items and is growing all the time. You can search our catalogue remotely to find material for both reference and loan, renew your loans, and borrow ebooks for free. Please note it is currently not possible to renew items on our catalogue using your mobile phone. Renewals can be made using the catalogue on a PC, laptop or by giving us a call. Find material for both reference and loan. Free ebooks and audiobooks loans to members anywhere in the UK.